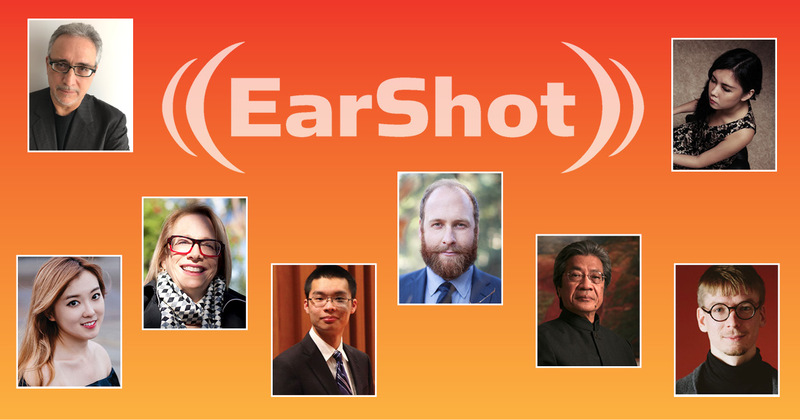 For the first time, Sarasota Orchestra hosts EarShot – the nation’s leading initiative for identifying and promoting the most promising orchestral composers on the national stage. Led by Los Angeles-based conductor Christopher Rountree, four rising composers will receive a professional premiere of their scores following a week intensive readings and workshops. Hear the new sounds of classical music by the most promising stars of the future. Enjoy four orchestral compositions, performed by Sarasota Orchestra musicians, in one-hour concert format. Composers will be on hand to introduce their works.